Human sustainability through dialogue made by people for people – The Public Voice & Universal Broadcasters of Tomorrow. 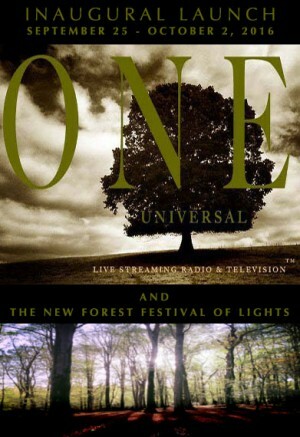 A Celebration of the New Forest, its culture, traditions and people of lights. The Mission of Universal One is to be the center for narrative creation and human connection through media and broadcast. Broadcasting stations operating by charter. An inspirational model for the sustainable future of mankind, acting as an enabling, guiding and educational body for the planetary broadcasting community. 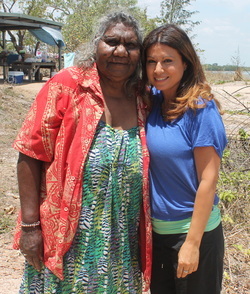 Maryann Coconut Elder of Napranum and myself are speaking here next year! Keep an eye on the official website for updates here. And see when we are speaking here.